Many office managers are tasked with keeping employees productive. They provide supplies, boost morale, and ensure team members are organized. One of the best steps you can take in this endeavor is cleaning the office space. Here’s a more detailed look at how regular office cleaning can help your team work as efficiently as possible. A cluttered desk or office space can easily distract employees from their work. They may focus on the coffee stain in the corner or the dirty spot on the carpet rather than daily tasks. However, by keeping the office clean, you can ensure employees have fewer distractions. In addition, a dirty office can promote the spread of germs between employees. As a result, one colleague coming to work with a cold can cause the entire office to become sick—and this is a huge productivity killer for any operation. That’s why you should ensure office cleaning occurs several times a week. The disinfecting process will kill germs quickly, preventing their spread. Finally, hiring a cleaning company means employees won’t have to carve time out of their busy schedules to worry about tidying up the office. Instead, letting your employees do what they do best and leaving the cleaning to the experts will benefit your company most. 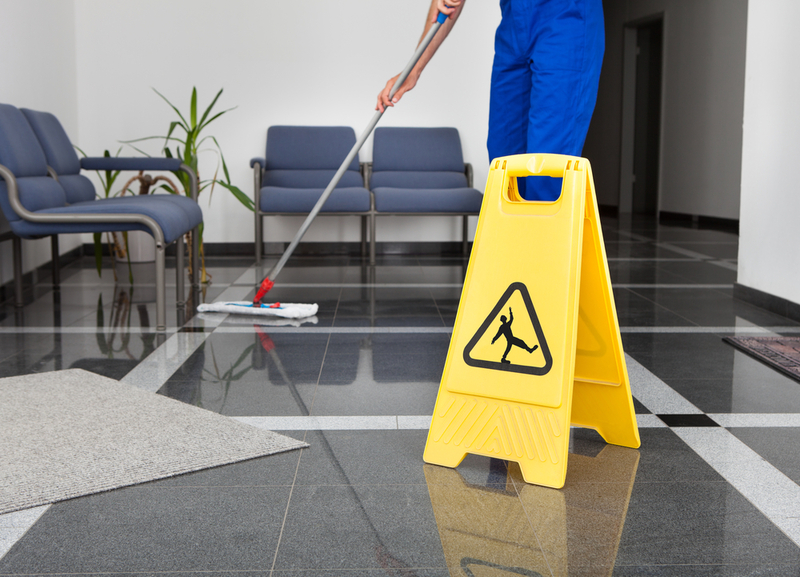 Professional office cleaning can keep your employees productive and healthy. That’s why the experts at Marsden West, based in Pheonix, AZ, offer their superb commercial cleaning services. As part of a national corporation that’s been in business since 1952, this company is dedicated to green cleaning and improving the safety and sustainability of your business. To learn more about how they can help you, give them a call today by dialing (602) 275-6373. Or, visit their website for more information.